On the surface, Camille Richmond’s artwork appears simple. 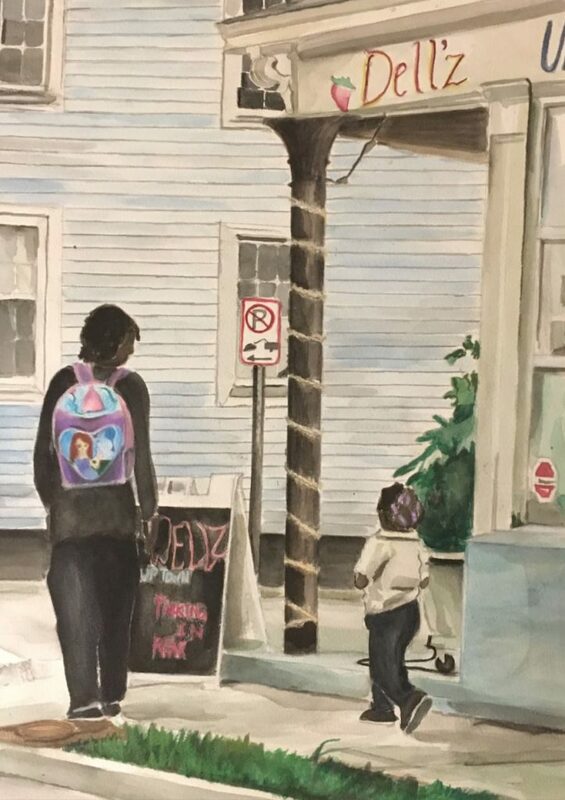 In watercolor, colored pencil and graphite, the piece shows a father-daughter pair walking home from school, the father wearing his daughter’s “Frozen” backpack. 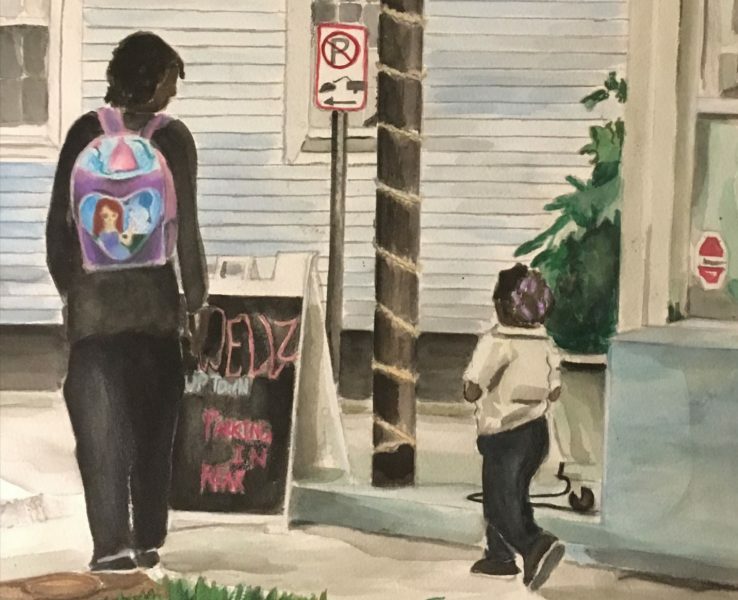 Though it’s a common scene, Camille understands the complex factors behind the educational opportunities their walk represents. 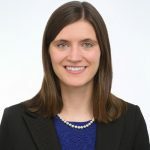 Throughout high school, Camille volunteered with the local community center, where she tutored first-graders and learned valuable lessons about the importance of providing early educational opportunities to decrease the achievement gap in the education system. Closing gaps and supporting the success of every student is the mission of StriveTogether Cradle to Career Network member the Tri-County Cradle to Career Collaborative, which serves Camille’s community of South Carolina’s Berkeley, Charleston and Dorchester counties. Camille, who just graduated from the Charleston County School of the Arts, plans to major in international business and economics at the University of South Carolina. She looks forward to starting this journey in the fall. “I couldn’t be more eager and excited to integrate into this new community — ready to learn and serve,” Camille said.